Delicious Chocolate covered pretzels. 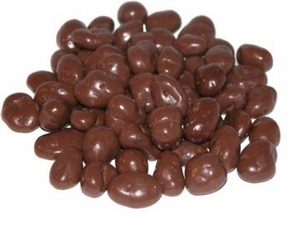 These are the small pretzels dipped in chocolate. This is one pound.